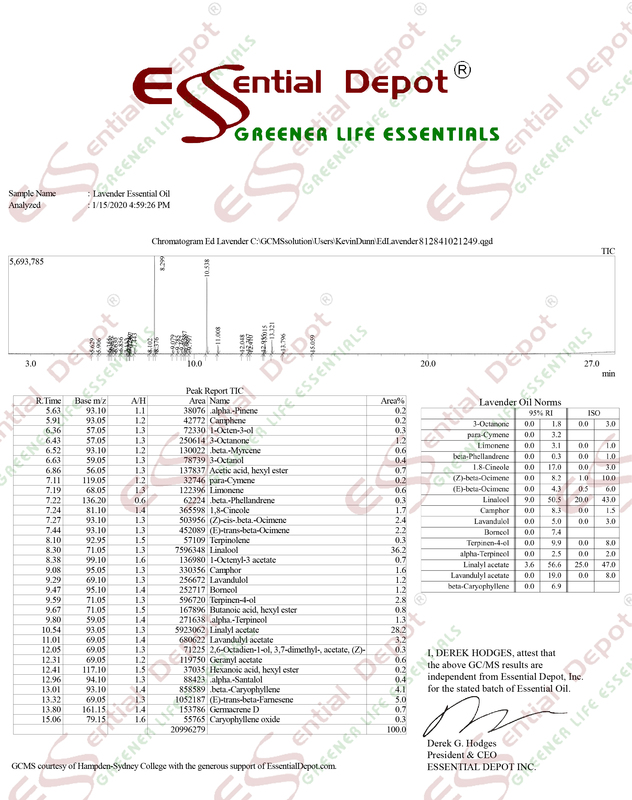 $364.80 Additional 20% to 30% discount and FREE products for Greener Life Club Members. Only $5/month to become a Monthly Member - CANCEL ANYTIME - or become a Lifetime Member and receive FREE CBD Products and purchase ready to sell CBD Products WITH YOUR LOGO ON at 90% OFF Retail. Call 863-224-9555 for details or CLICK HERE. The RED Soap Cutter is the first commercial soap cutter to retail for less than $300.00. Engineered to last a lifetime when used as directed, the U.S.-made soap cutter uses quality steel and is coated with a hard, baked-on firehouse red powder-coat enamel. Its heavy-duty base and cutting table are high-grade HDPE plastic. Essential Depots RED Soap Cutter is specifically designed to complement the companys RED Silicone Soap Mold (Red and Natural Colors). Loaves from the mold fit exactly into the cutter and can be cut quickly, easily and accurately into 11 equally sized one-inch bars.